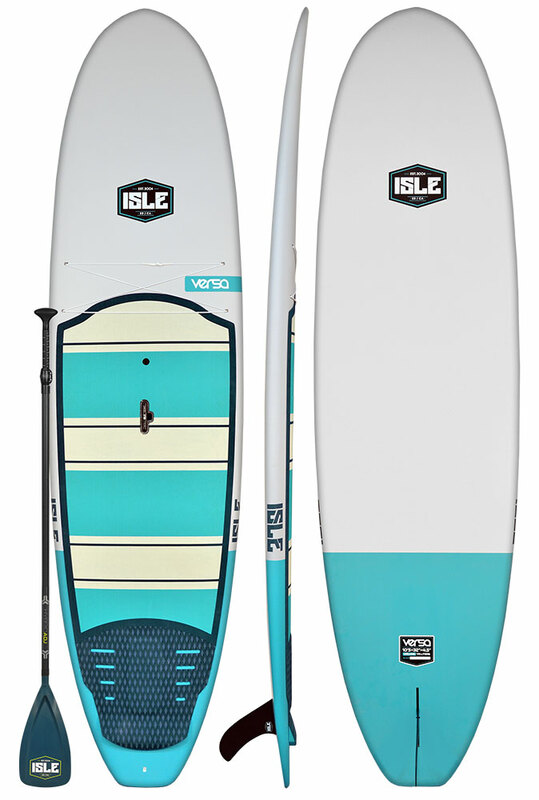 The best all-around epoxy stand up paddle board. 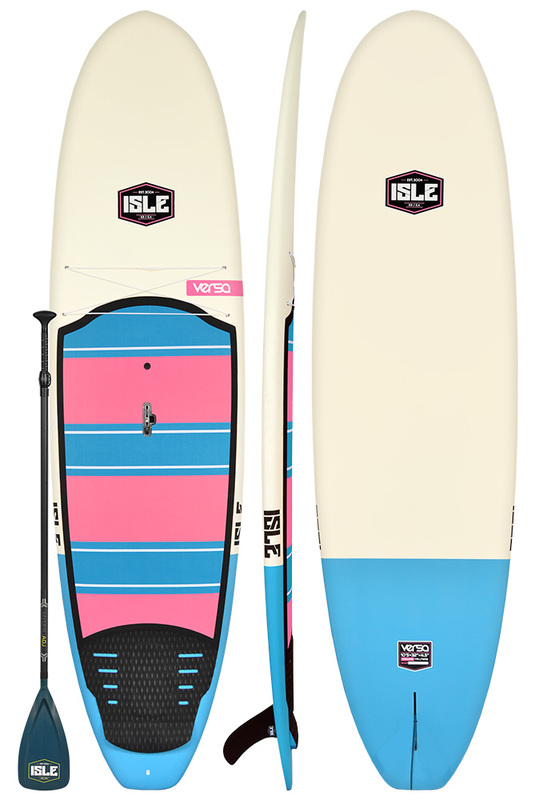 Primarily for flat water paddling but can also be used as a surf SUP, fishing SUP or yoga SUP. 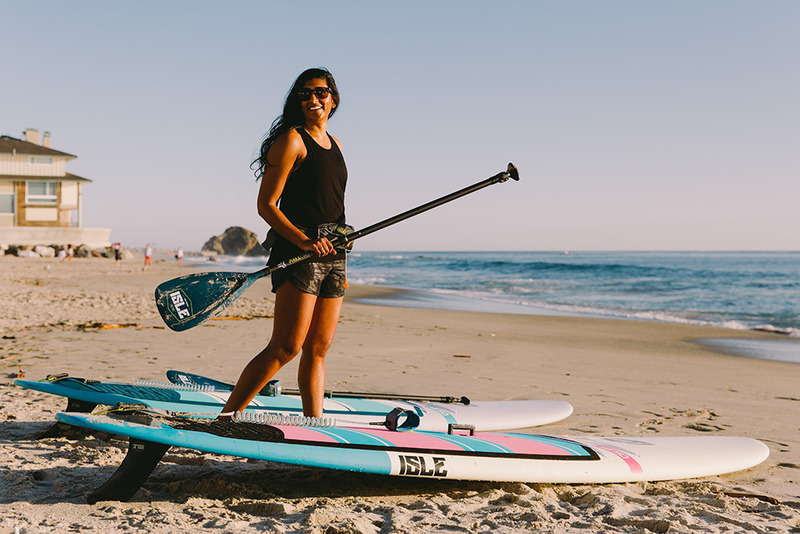 The name says it all – the Versa is the most versatile stand up paddle board in our epoxy collection. 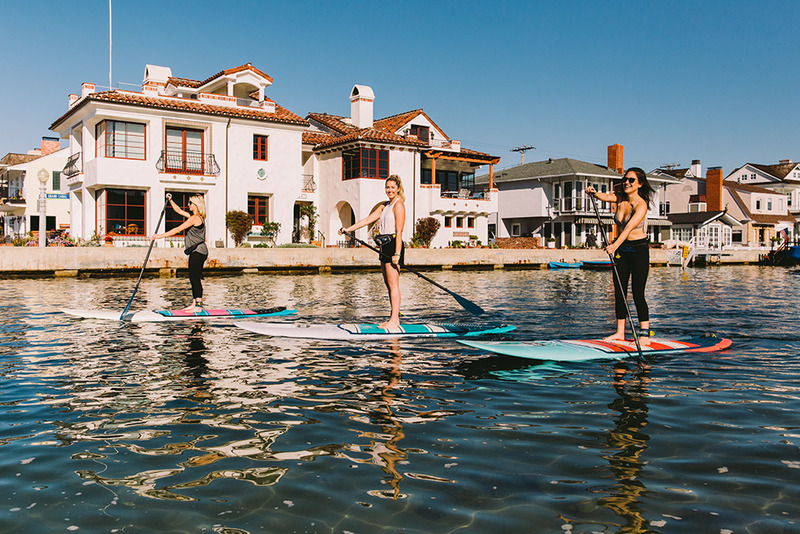 The Versa was introduced to the ISLE collection six years ago and has continuously developed into the well-rounded paddle board it is today. 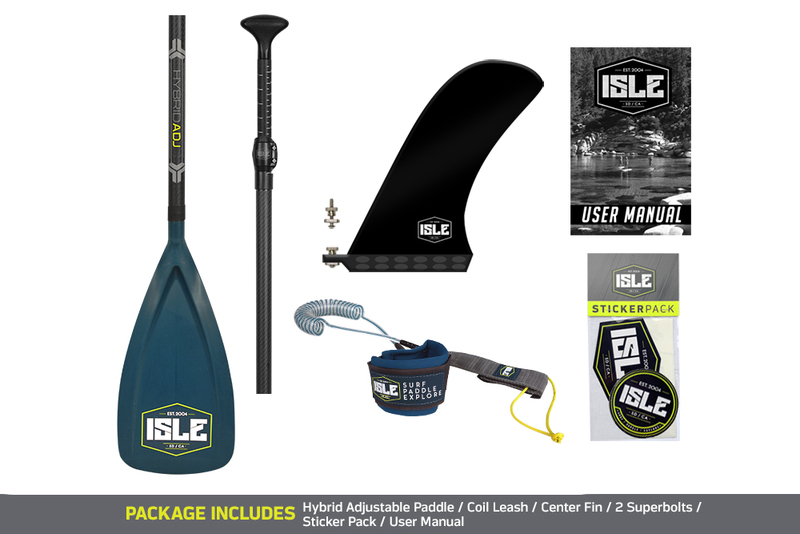 If you’re seeking an easy, stable ride on the water that you can grow your skill set with, look no further. 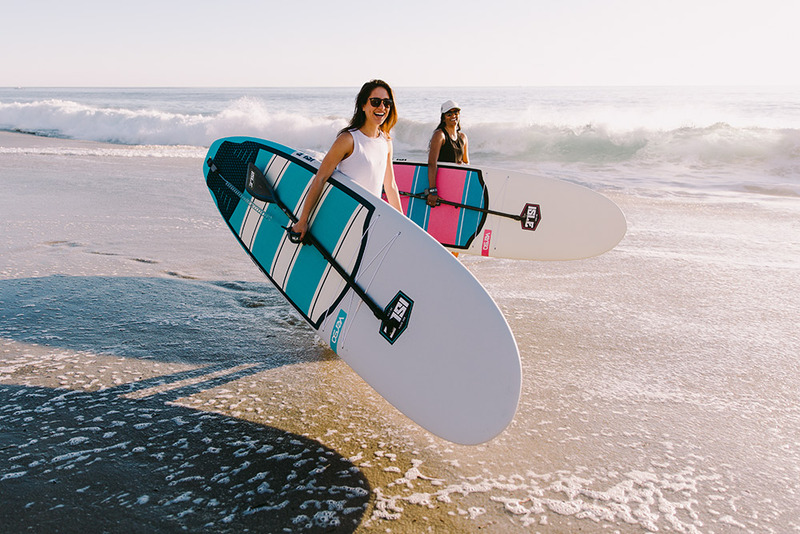 The Versa is the most ideal board for any skill level to enjoy. 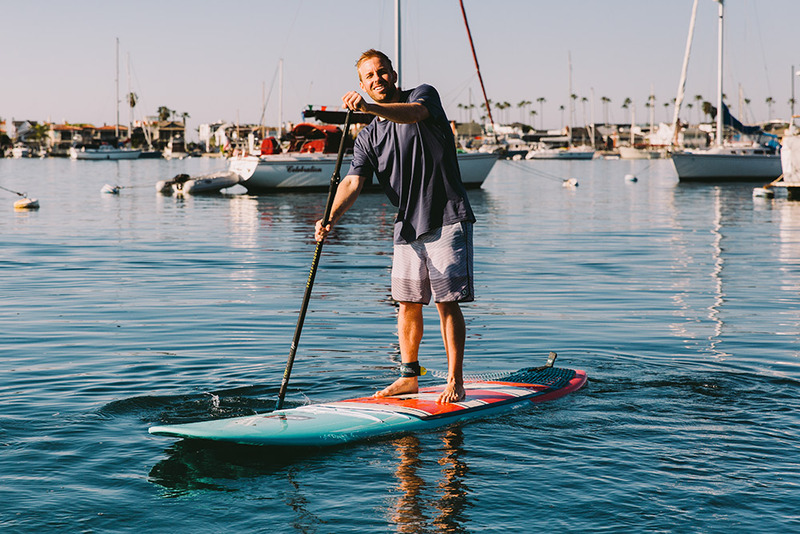 Whether you are using it for leisure paddle boarding, SUP surfing, SUP fishing or SUP yoga, the Versa is perfect for any trip on the water. 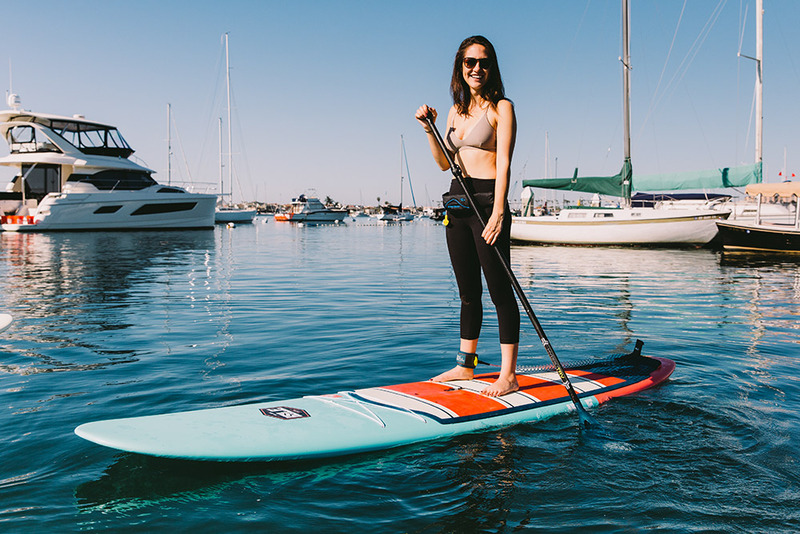 The Versa is constructed from an EPS blank in a precision mold creating a more durable epoxy paddle board that is also lightweight. 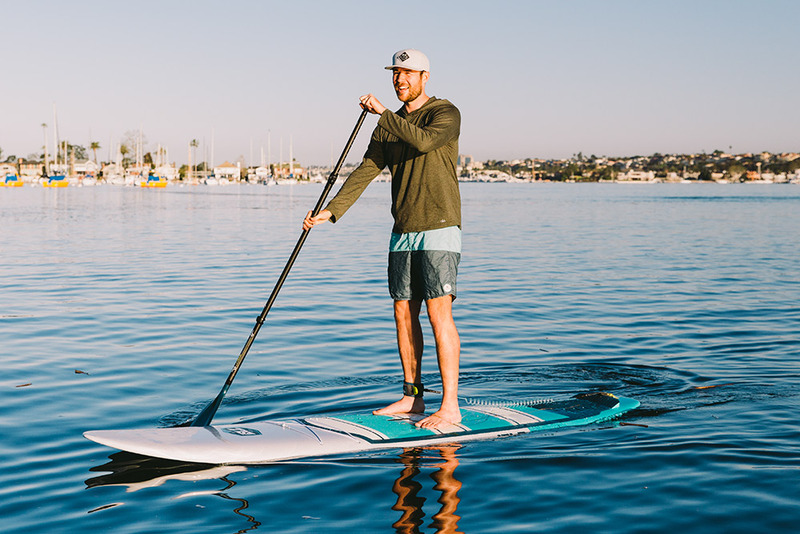 Over the last six years of designing the Versa, we have found an eco-friendlier process that controls the amount of materials involved in making our epoxy stand up paddle boards. The Versa has a four-point bungee system on the nose giving you ample room for your personal belongings. 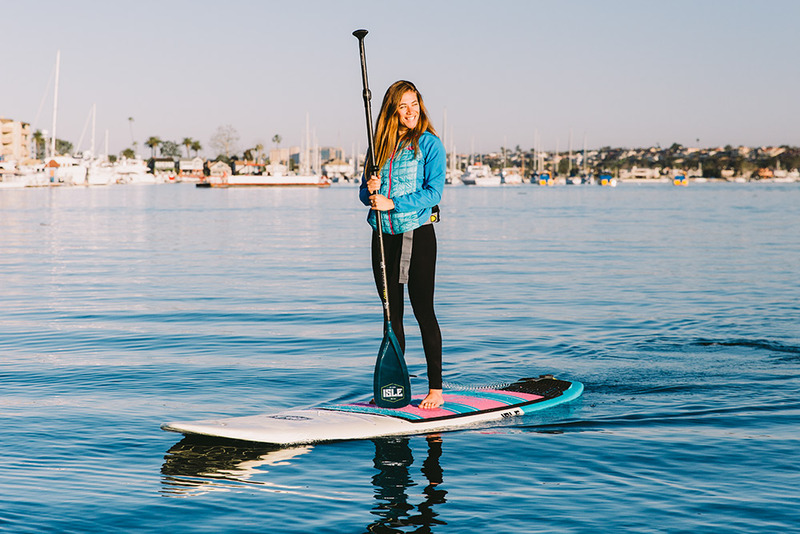 Tail mounted traction pad with center support arch bar for maximum grip during those high performance carves on the wave face. 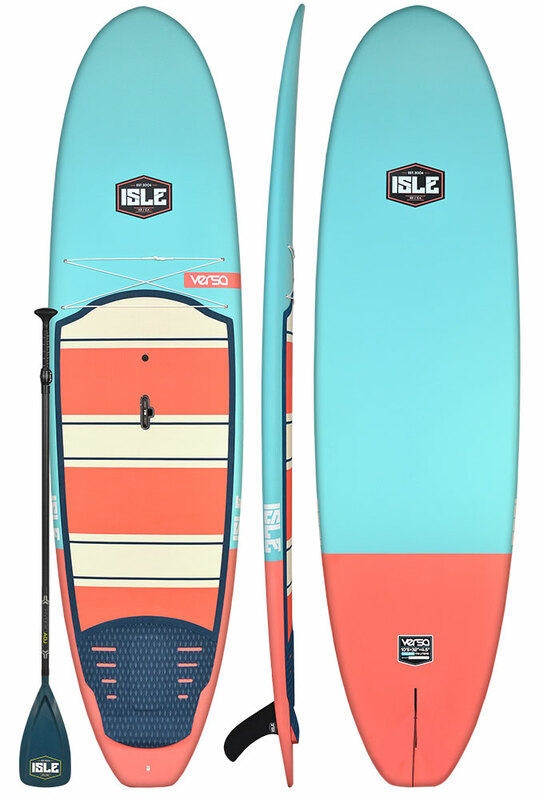 The slight kick tail on the deck pad helps the rider maximize the full performance of each turn. First the lightweight EPS blank is created in a precision mold. This creates a stronger, more durable outer shell, since density is tighter closer to the mold. The blank is then heat-laminated with fiberglass and epoxy resin in the mold. 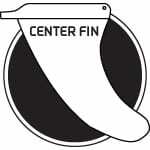 Overall, this more precise and earth-friendly process more accurately controls the amount of materials involved.